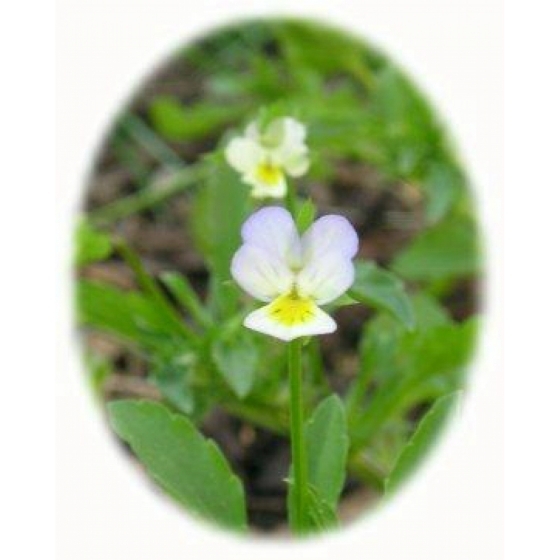 FIELD PANSY seeds (viola arvensis) from Wildflowers UK. 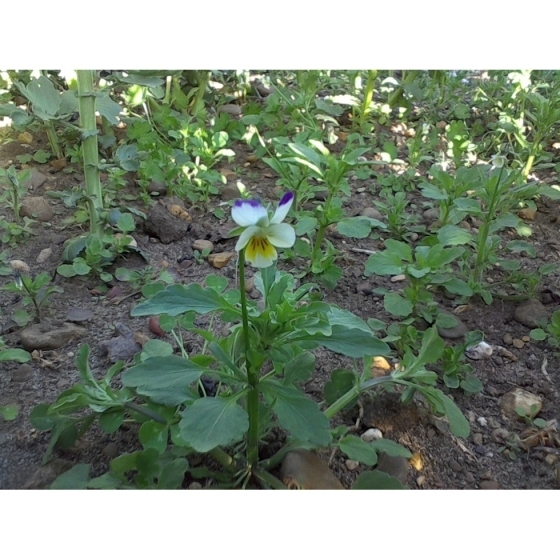 Field Pansy -viola arvensis– is most commonly found in dry arable field and on waste ground. It is essentially a miniature and paler version of the pansies that are grown in gardens, to which it is closely related. In the wild, Field Pansies can attract the Queen of Spain fritillary, as a breeding butterfly, which will lay it’s eggs on the plant. 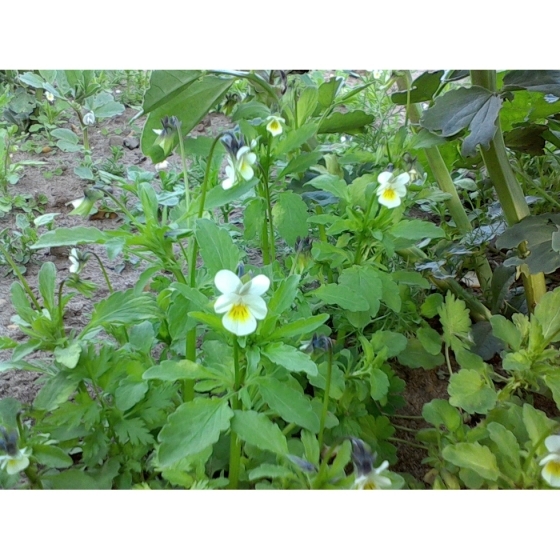 Field Pansy is a low growing species, with small cream coloured flowers that appear from April to October. Plants look best growing with other low growing wild flowers such as Scarlet Pimpernel, Wild Pansies and Field forget-me-nots. Field Pansy seeds should be sown in the spring or autumn, outside, where they are to flower, and covered lightly with soil. 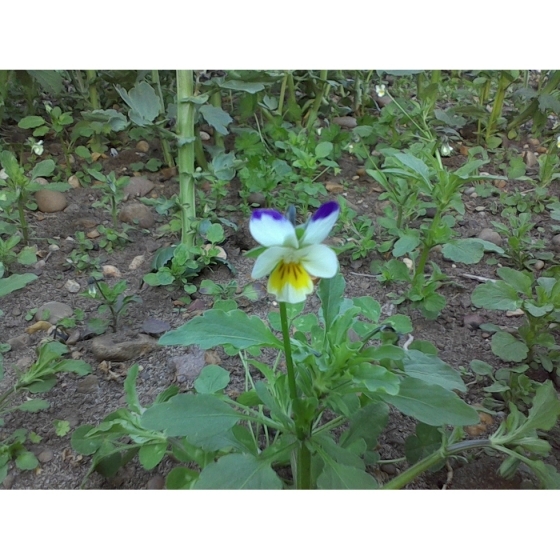 To purchase Field Pansy seeds, please select a quantity above and click add to cart. To ensure the best chance of success, we sell all of our wildflower seeds by weight, which ensures each wildflower seed packet contains a good quantity of seeds. The recommended sowing rate is 1 gram per square metre. All of our Wildflower seed packets contain seeds of Native British provenance.